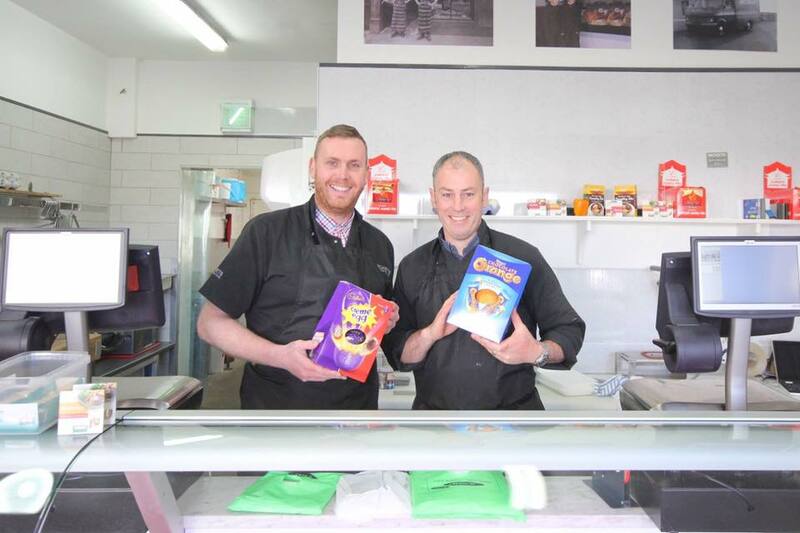 With over 100 local businesses in the local area there is something for everyone in Barrhead. 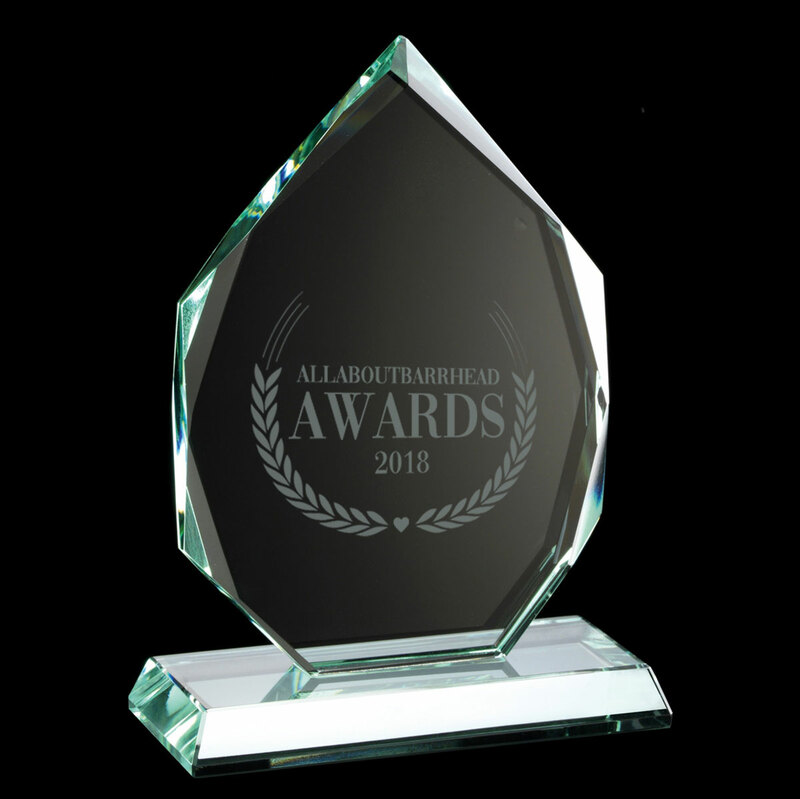 Find out whats happening in Barrhead throughout 2018 with our unique events. 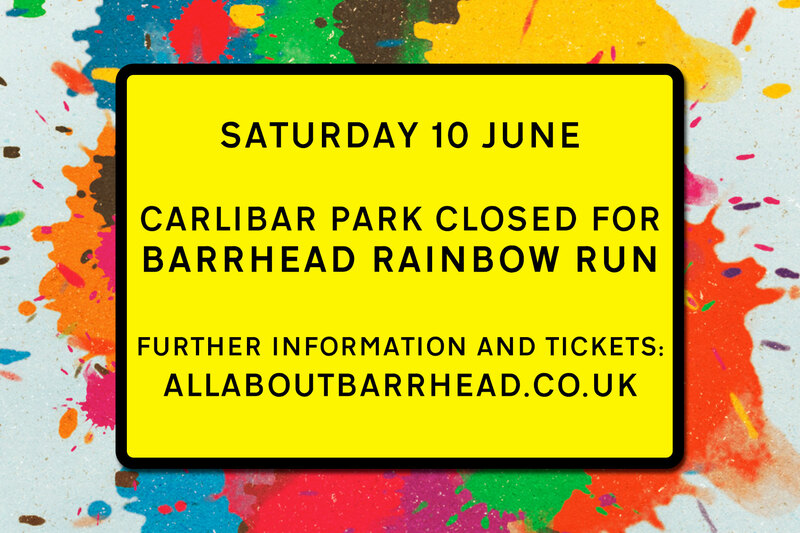 Sign up for the All About Barrhead newsletter to be kept up-to-date with whats happening. Barrhead has over 10 years of capital investment coming through housing and commercial development. To ensure we are making the most of this golden opportunity and that our town centre has a vision and plan for the future based on our town economy, a Business Improvement District is being established. BID’s are a business led initiative funded by the business within it to sustainably deliver a variety of agreed projects and services that will improve the local economy. 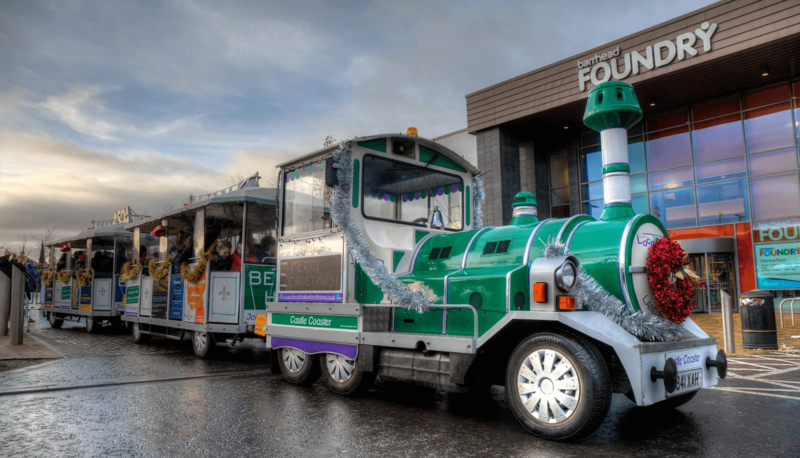 We have developed a 5 year business plan that is specific to Barrhead Town Centre and this includes projects that have been initiated from consultation and surveys within our town centre. Any project put forward would always be over and above any statutory service provided by the local authority. The town centre businesses voted in favour of the BID and work is now ongoing to establish it as a company that is ran by a Board of Directors compiled entirely from businesses within the BID area. The BID aims to be in place on Mon 19th September 2016. 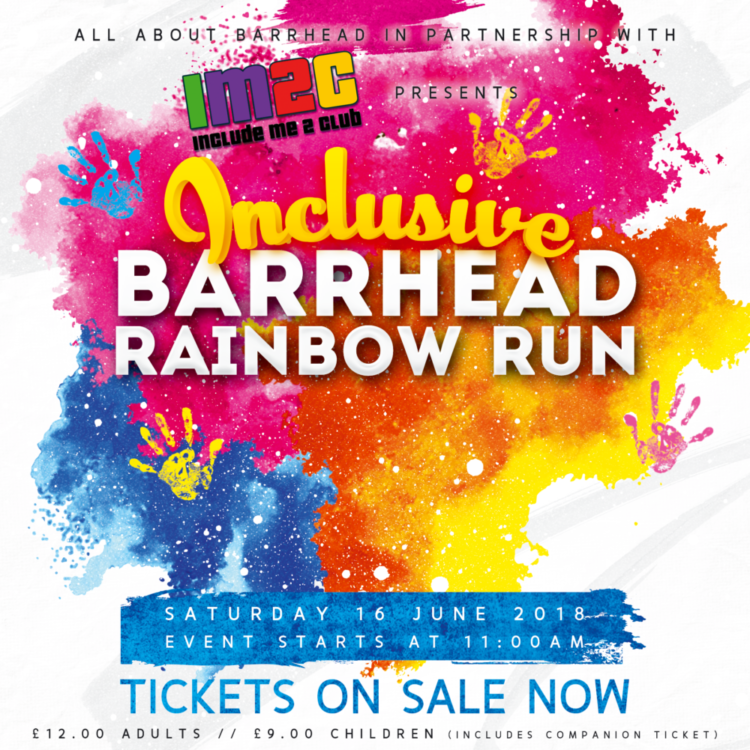 Barrhead Rainbow Run’s Inclusive Race!